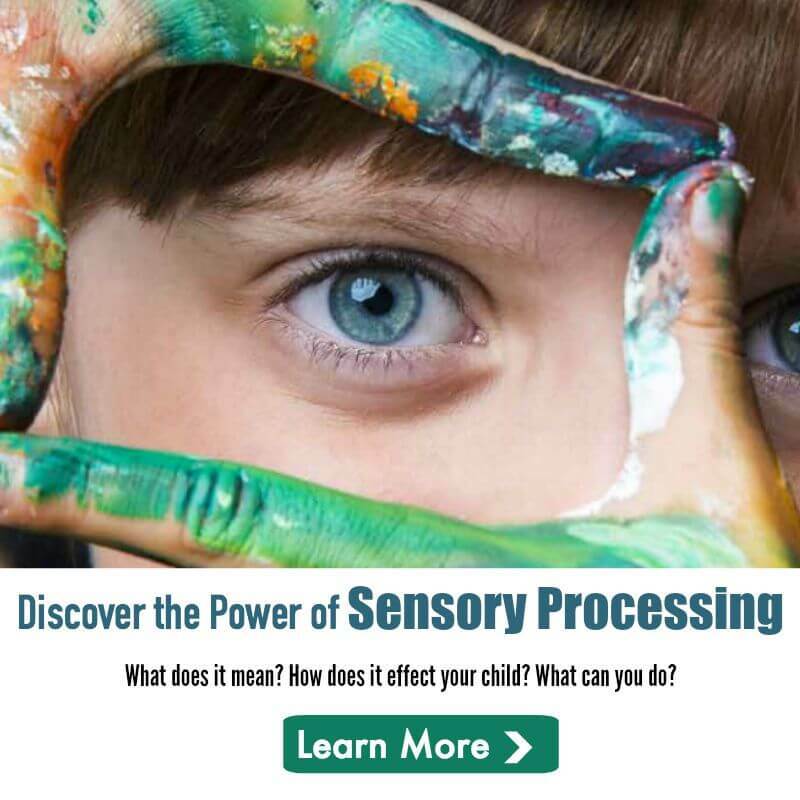 This is Gabriel Making Sense of School provides a look into the challenges children with Sensory Processing Disorder (SPD) face in the classroom. This easy to read and beautifully illustrated picture book gives teachers, parents and students a better understanding of all seven senses, how they are each affected at school and what kinds of accommodations are necessary to help children with SPD become learning sensations! Hartley Steiner lives in the Seattle area with her three sons, two of which are on the spectrum. Hartley is the award winning author of Sensational Journeys and This is Gabriel Making Sense of School, as well as a contributing writer for the SPD Foundation’s blog, S.I. 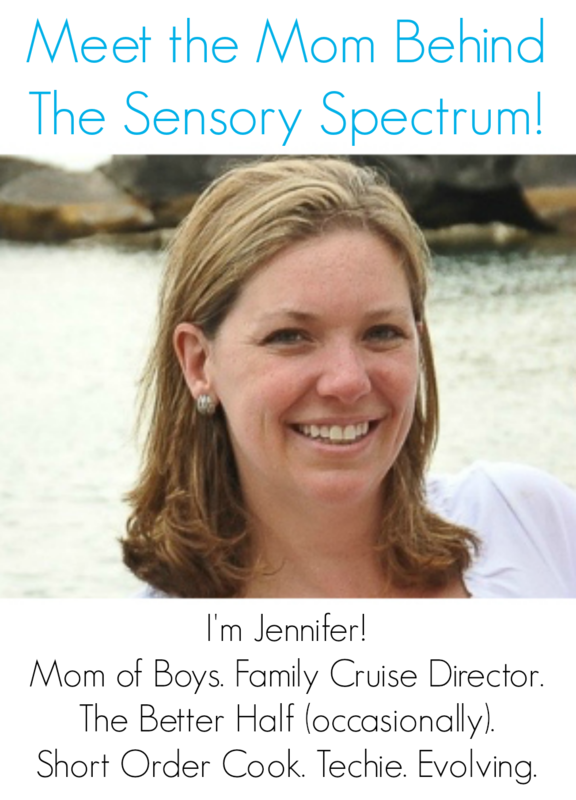 Focus Magazine and Autism Spectrum Quarterly. Hartley chronicles the never ending chaos that is her life on the blog Hartley’s Life With 3 Boys. When she isn’t writing or dealing with a meltdown, she enjoys spending time in the company of other adults, preferably with good food and even better wine.